Contrary to popular perception, fewer Australians are of the view that restricting migration will increase their earnings. 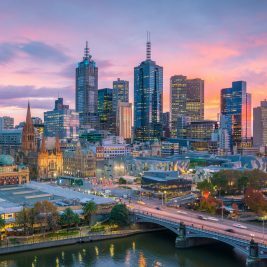 Gallup, a popular research company, found in a 2015 study that Australia was the only large Western country where more people believe that immigration should increase than it should be reduced. 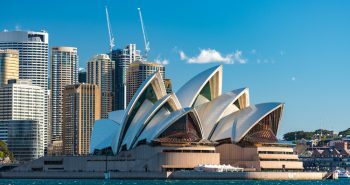 Regular surveys of the Scanlon Foundation, an organisation whose mandate is to integrate immigrants, also demonstrate that Australians no longer believe that immigration is high. The Economist feels that the reason why Australia welcomes more foreigners is due to the fact that it has been witness to immigration since Chinese and Afghans began entering the nation in the late 19th century. This has also been shored up by the fact that its economy has not been a victim of a recession in the last 26 years. Moreover, earnings have been increasing faster, as with more population, consumption of goods and services increase. 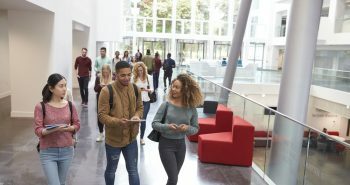 Approximately 600,000 international students spent AUD20 billion to attend schools and universities in Australia in 2016, making education the third-biggest export of Australia. Following that, they are employed locally and, therefore, contribute to the nation’s economy through taxes. 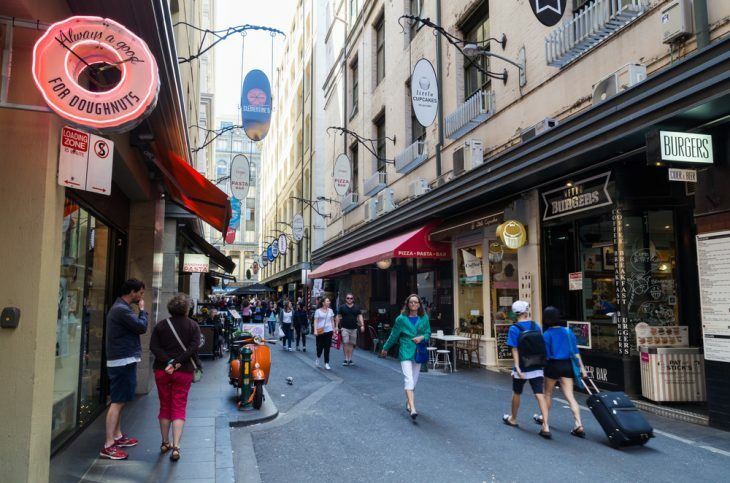 Even Australia’s Productivity Commission said that it found no proof to substantiate a belief that migrants lower wages or take away locals jobs. They, in fact, are the reason behind raising GDP per person. 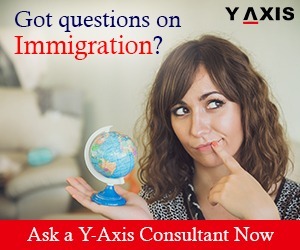 If you are looking to migrate to Australia, get in touch with Y-Axis, one of the most popular immigration service companies.